The lightweight whipped moisturizer that rejuvenates and soothes skin. 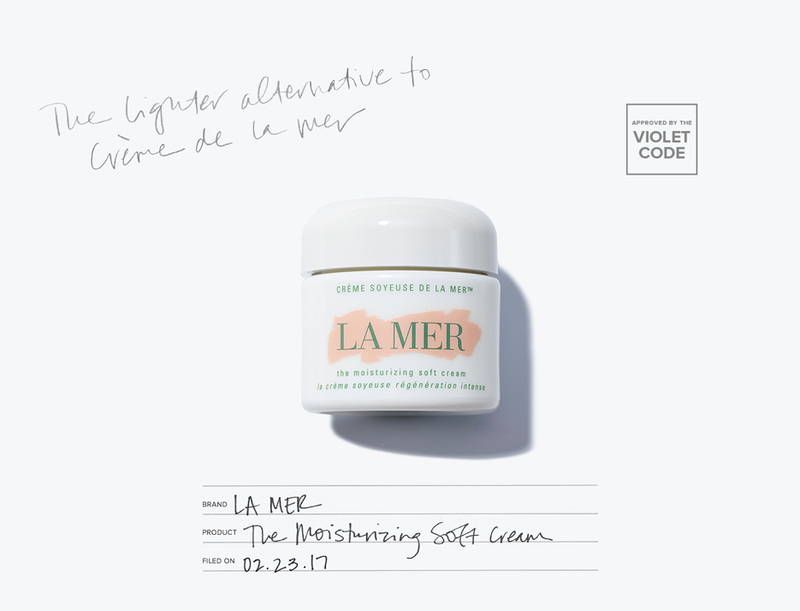 Crème de la Mer has long been touted for its age-defying ingredients, otherwise known as Miracle Broth (a secret blend that includes elements like hand-harvested kelp and semiprecious stones). But the famed moisturizer needed a much-deserved companion with a lighter texture. In 2012, the Moisturizing Soft Cream was revealed to rave reviews for its ability to soothe, heal, and erase redness. Infused with the brand’s signature Miracle Broth, this whipped cream delivers the same radiance as its richer counterpart.